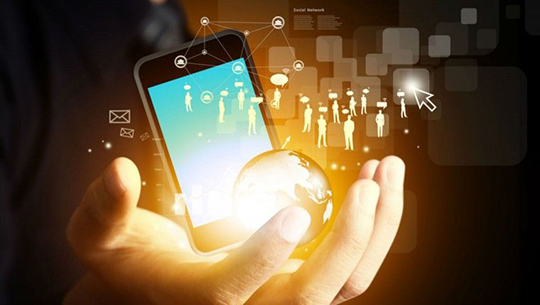 The excellent user experiences with a mobile application are the natural expectations of any user. Although various contributors exist for the mobile user experiences, performance is a crucial one among the all. Of course, performance comes through various means for a mobile app, but mobile app design is primary one and vital step to deliver high-performance user experiences. Unlike static, big sister computing devices, mobile devices are unique in use cases, forms, OS, and connectivity. These all factors ultimately are posting constraints in designing performance for a mobile application. 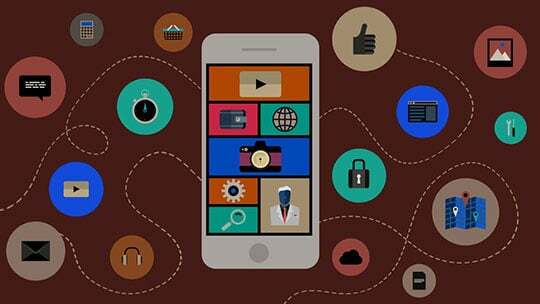 Mobile app developers have limited arsenals to cope with those challenges in designing the performance of an app. For instance, for frontend app developers, graphics, interactions, content, features, and algorithms are convenient means. The backend app developers can play with databases, APIs, and back-end algorithms freely to deliver high-end user experiences through performance designing. 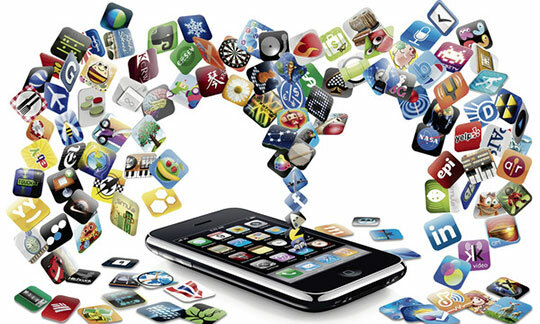 During performance optimization through designing a mobile application, the mobile app developers have to test each influencer in the individual contexts as well as in different combination. For the sake of understanding, we can say that the content, when loading from the massive databases in the backend, the advance frontend graphics may appear slowly due to a combination of factors spoiling the user experience of the mobile app and its performance. Well, with such deep understanding, if we follow the handful of performance designing tips, we can deliver high-end user experiences through performance design with desired success. Those tips are as follows. Several elements of the app design are contributing in branding or the brand identity. For example, features, texts, visuals, animations, etc. When a big team of designers is working on a number of projects at a time, an intelligent approach is a must. If designers are defining the building blocks in the brand contributors, it may encourage the reuse of designing elements and save designers from reinventing the wheel each time in each project. To do so, designers have to define the UI elements, which are building core building blocks of the interface. Thus, together, these building blocks can create the unique characters of UIs. Therefore, we can say this process as the brand-oriented approaches where designers are playing around the brand contributors significantly. 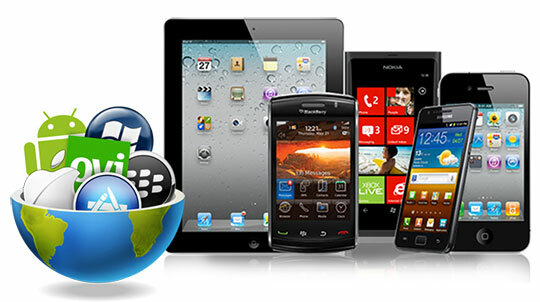 Today we have several mobile OS platforms to design the mobile applications, such as iOS, Android, Windows Mobile, BlackBerry, Symbian, etc. The right selection of mobile OS platforms enables the app to reach in the palms of maximum targeted audience with the best user experiences. Budgetary constraints, platform constraints, the existence of competitors, a device for factors, and finally volume of the audience define the design priorities in the selection of OS platforms. For e.g. Android OS platform has a vast audience with a range of devices while iOS has a quality audience with significant purchasing power. Client expectations for a mobile app are infinitive, and eagerness for early delivery is much. Therefore, the mobile app designing team has to define the core or essential features and functionality of the app at first place and build the advanced designs then after if time and cost permit them. Simplicity in design but enough features and functionality for user experiences are secreted of the success of the high-performance mobile user experience design. On the mobile landscape, performance-killing factors are plenty of to count. However, managing such all factors through performance optimization is never feasible for designers. Of course, designers can compute that certain performance hastening flows earlier during designing and play smartly to engage or inform users in advance or while delaying the process. We can exemplify it, as loading animations, useful tips display, etc. UI elements on the screen and their volume/numbers, as well as types, are contributing to performance optimization. Different characteristics of UI elements including resolutions, depth of images, etc. are contributing to performance optimization. Drawing techniques of UI elements influence the performance. Modern performance optimization technologies are improving with each new invention. Therefore, if your mobile app designing team is updating their skills and knowledge regularly, they can bring awesome results in performance optimization. Smart loading techniques including lazy loading, first loading, user engagement while loading, etc. Background loading techniques like placeholder image loading at first instance, progressive loading through tiles of images, and so on. This article is written by Mehul Rajput. He is the CEO of Mindinventory, a prominent mobile app development company specialized in android and iOS app development. He do blogging as hobby. He delivers best solutions to its local and global clients it leads to better business all around. Follow him: Facebook | Twitter | Google+ | LinkedIn. 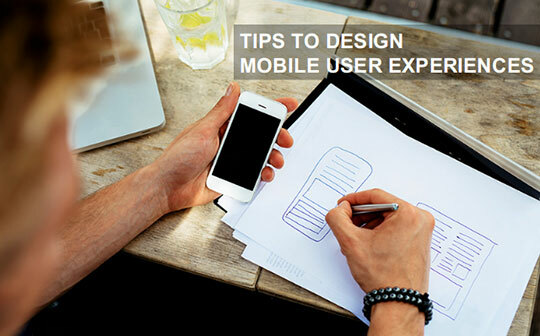 Informative article on designing a high performance mobile user experience. A mobile app developer must apply these points. I would recommend these tips to my fellow.